The benefit of “Do it yourself” products is that you can customize whatever you want to create. You can also make money out of it if you are business-minded. Additionally, DIY can help you learn valuable skills, make your free time productive and save money. For example, the bed should be the most comfortable furniture in our house. Basically, because that’s where we take a rest and spend a comfy time that we deserve after a long day of work. Some commercial beds are comfortable enough for our relaxation. Yet the problem is they’re expensive. Sometimes, they’re not worth the price because they will eventually break. If something is too expensive, it would be better to be resourceful and create something for yourself to be practical. So this is where DIY products come in. I have searched for multiple ideas online and I gathered a list of some bed frames that I like most. 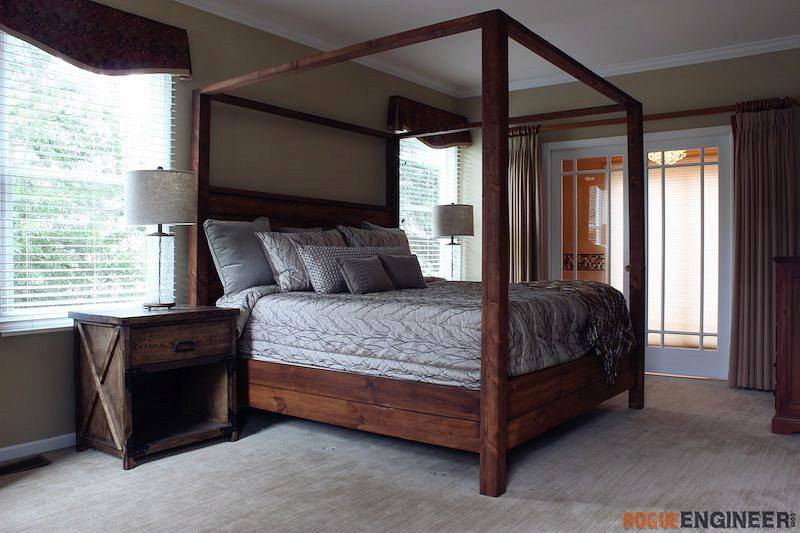 Before that, I also listed some of the most popular types of bed frames below. This part will only enumerate the different types of bed frames. 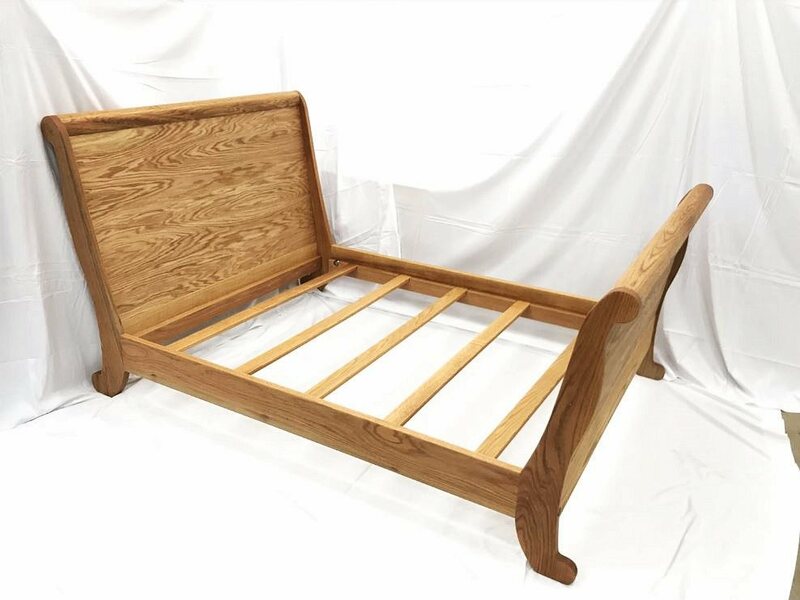 For bed frames woodworking plans, please continue reading below. 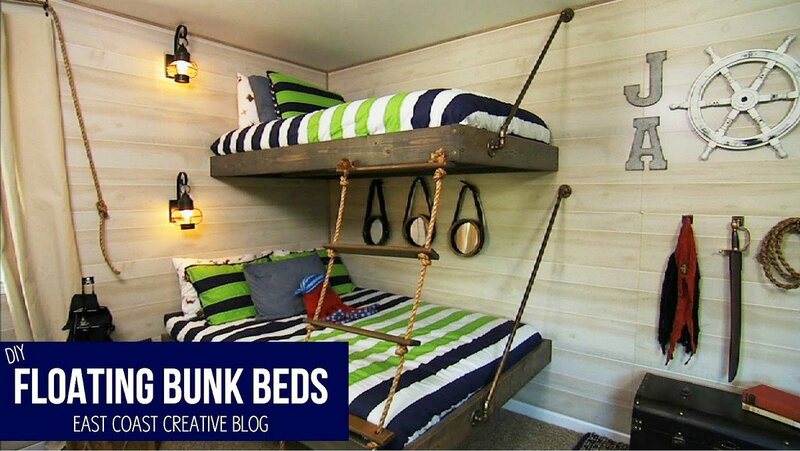 It is also called a cabin bed. This type of bed has an elevated flat base that has a firm frame in a shape like the rectangle. 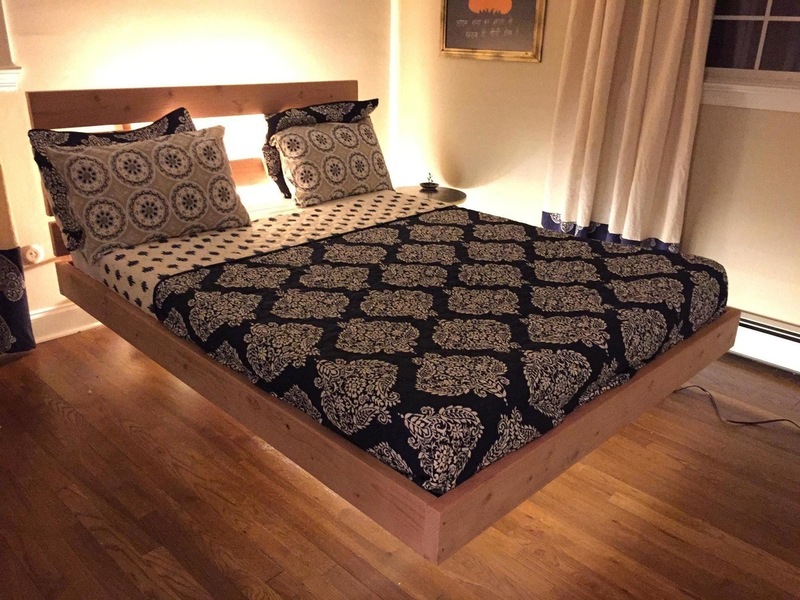 Most of the time, a platform bed uses a set of line made out of pliable and narrow wood. However, some of the designers use a grid-like appearance. As a result, it is sturdy enough so that it can hold a large cushion. A bed resembling a sleigh in shape, with curved boards at the head and foot. Compared to the original designs of sleigh beds from the 19th century, the materials used for the frame are changing. Some use wood or iron. Others have aluminum and steel for their sleigh beds. Nowadays, a lot of people who own this type of bed don’t have the super curvy headboard like in the 19th century. 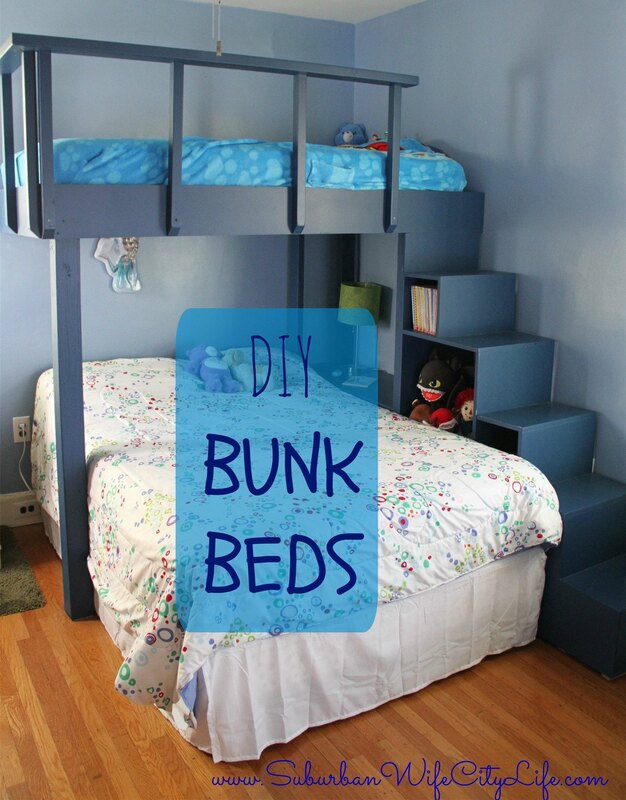 It is also called the box spring beds. They are somehow similar to platform beds however they are beds that require a box full of springs in order to function properly. It consists of consists of a headboard and footboard made from flat panels of wood. The other name of Murphy is wall bed. It is a collapsible bed that is designed to save space in a room. 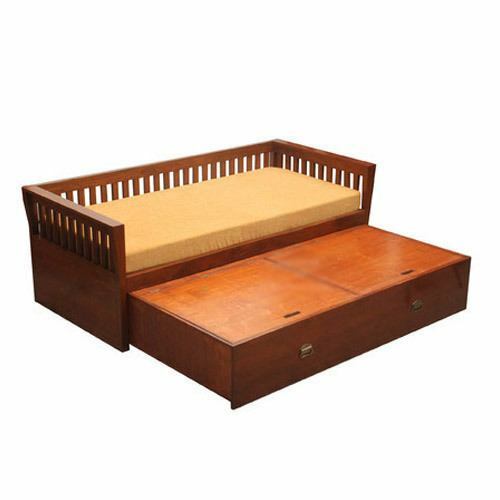 It is a bed that's hinged at one end so it can be folded up and stored vertically against a wall or in a closet. This is a bed that is stored under a normal bed, and that can be wheeled out for use by visitors or as another bed. This is also a great way to save space when not in use. It is also called as a truckle bed. It is commonly called a four-poster bed. It has been established for a long time that poster beds are elaborately made with complicated patterns and cut wood, specifically, oak. Yet as time goes by, the designs and the material used for four-poster beds has been changing as well. Poster beds consist of a standing pole in each corner so that it can hold the tester or the rectangular panel above the cushion. Most of the time, the bed is hidden by a curtain using the rails on the panel or tester. Canopy is often confused with the four-poster bed. It also has an elaborate and complicated pattern on wood and uses a curtain for privacy and protection from the cold. However, the canopy is usually connected to the wall and sometimes to the ceiling. Compared to the old time, both beds are changing when it comes to the design and appearance as time progress. 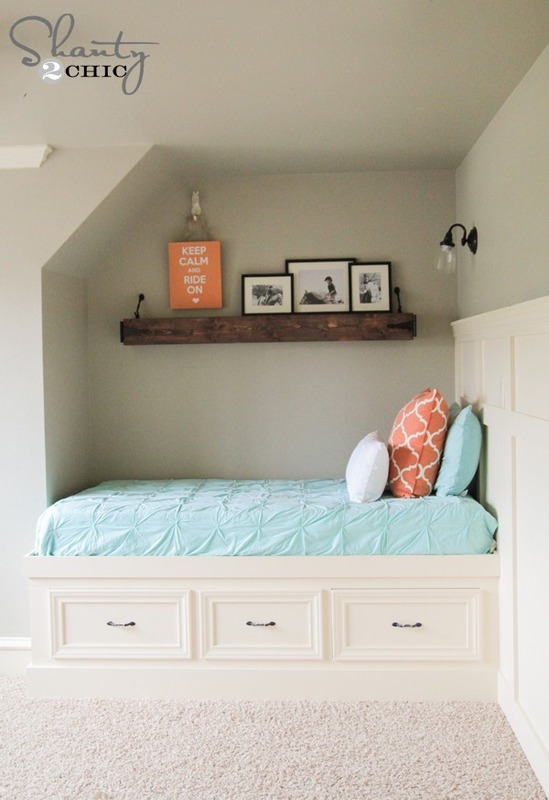 This utility bed is usually used by children who share the same room. 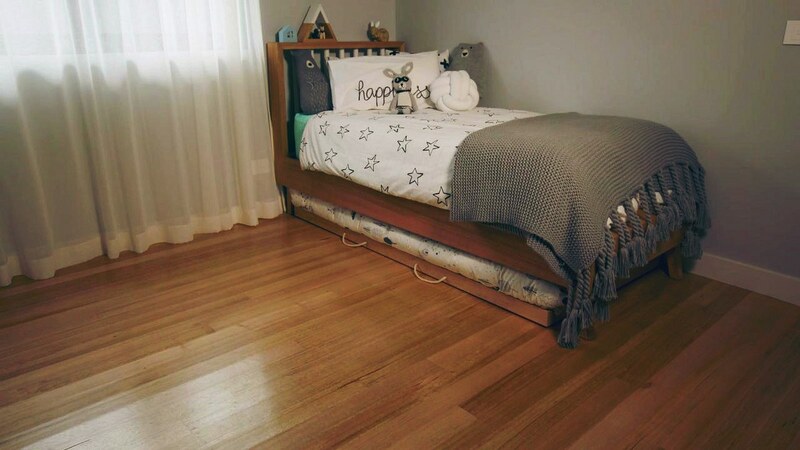 It is a type of bed in which one bed frame is stacked on top of another, allowing two or more beds to occupy the floor space usually required by just one. A type of mattress, originally from Japan, that can be rolled up, or a bed or seat made from such a mattress. 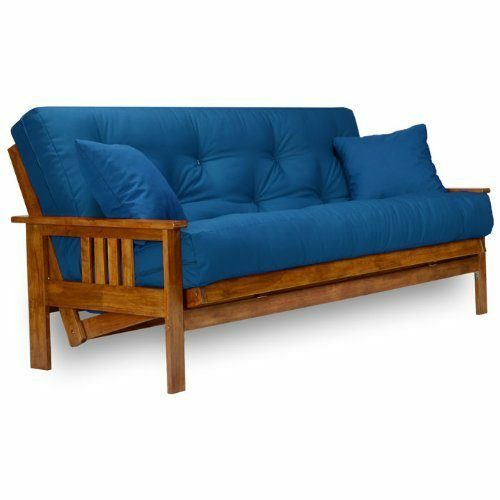 Futons are made up of compressed layers of material, such as organic cotton, wool, and latex. These layers are then tufted in place to keep all the batting secure and ensure a long lasting product. It is typically a sofa or couch that underneath its seating cushions hides a metal frame and thin mattress that can be unfolded or opened up to make a bed. Other terms for sofa bed are hide-a-bed, bed-couch, sleeper-sofa, or pull-out sofa. 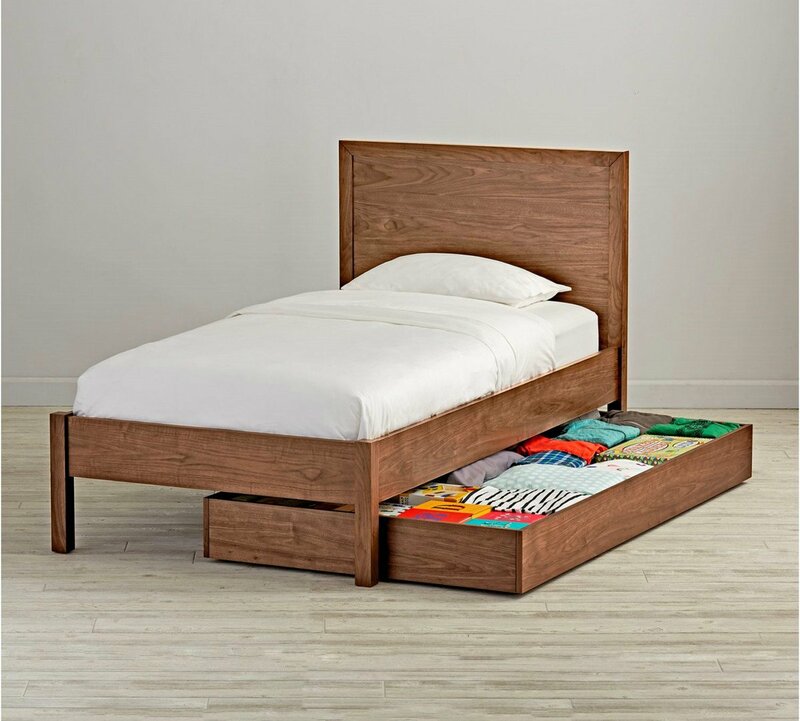 It has hidden boxes underneath the base of the bed which you have to lift up when you have to get something. Some storage beds put the drawer on the side for convenience. It’s commonly used to store some clothes, bedsheets, pillowcases or anything that you can store in an organized way. Somehow like a storage bed but there yet the standard divan doesn’t include storage boxes. A standard single bed is 3 feet wide and 6 feet 3 inches long. The base is made of a wooden frame surrounded by material which sits on the floor. 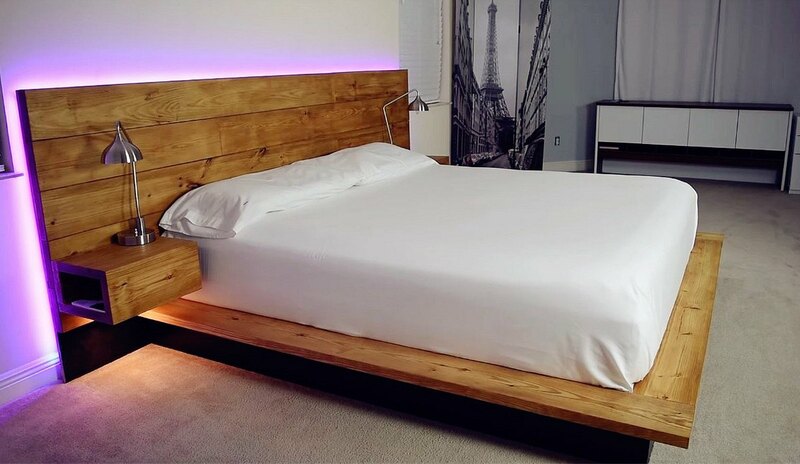 The lights on this bed make it more appealing and interesting. Imagine if you are in a dark room and this bed is there. Perfect for folks who don't like sleeping in a very dark room. Plus it can add a romantic setup in your place. By the looks of it, I’m quite sure it will suit your mid-century bedroom. 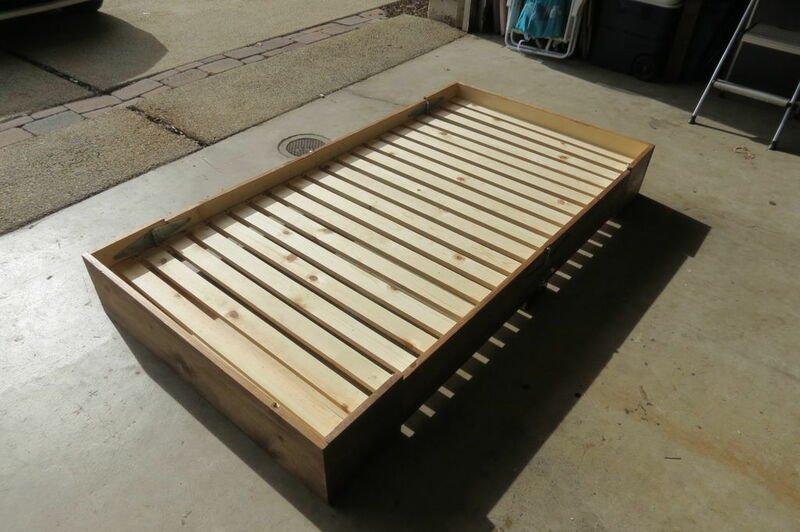 Check this link for instructions on how to make this bed frame. 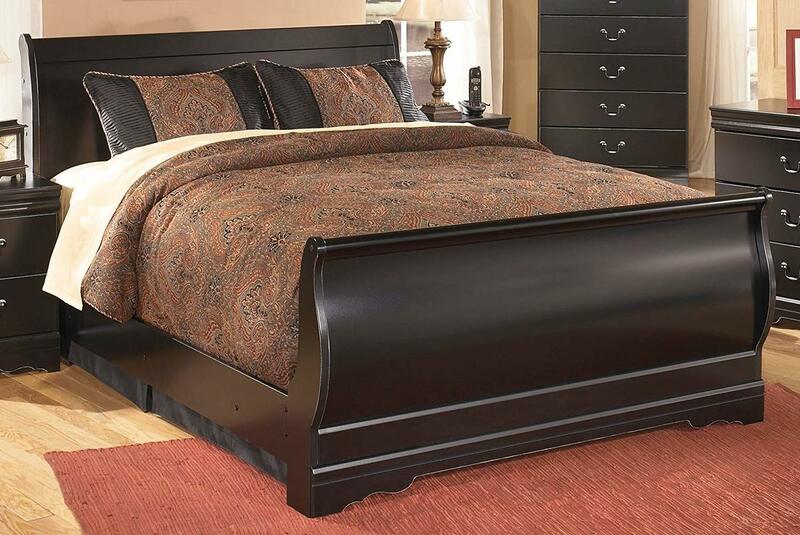 With this beautiful bed frame, your friends who will see your platform bed can never guess how much it is. It's beautiful enough to think that it's quite effective but the fact is, it's only about $55! Sounds reasonable, isn't it? Match with a beautiful mattress, it just looks stunning. If you’re not a fan of violet, you can also choose a different color for your LED light from the source link provided. Since it comes along with a nightstand with a power outlet inside, you don’t need to make another set of the tables. Classic. 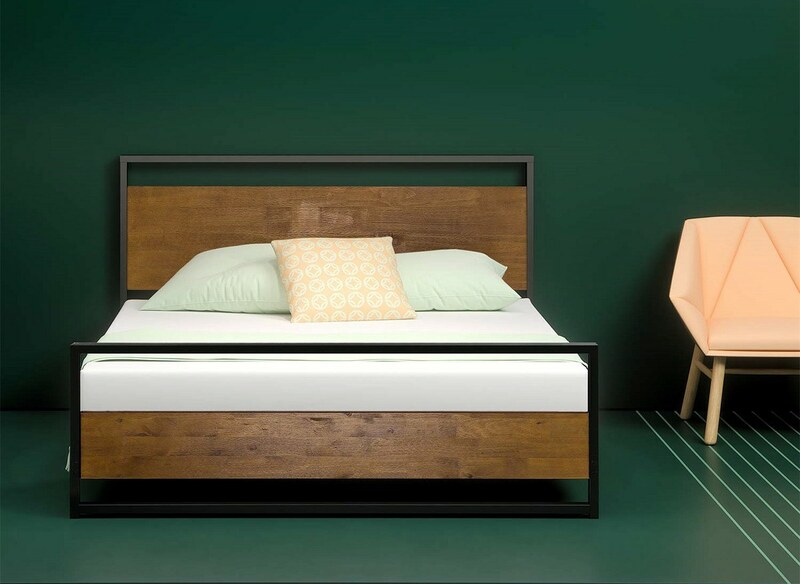 This bed frame creates a powerful appearance in the room probably because of the elegant headboard. It’s kinda awesome to think that this free bed frame (free since it's made from recycled materials) turned into a fancy wooden bed that appears like a royalty bed. 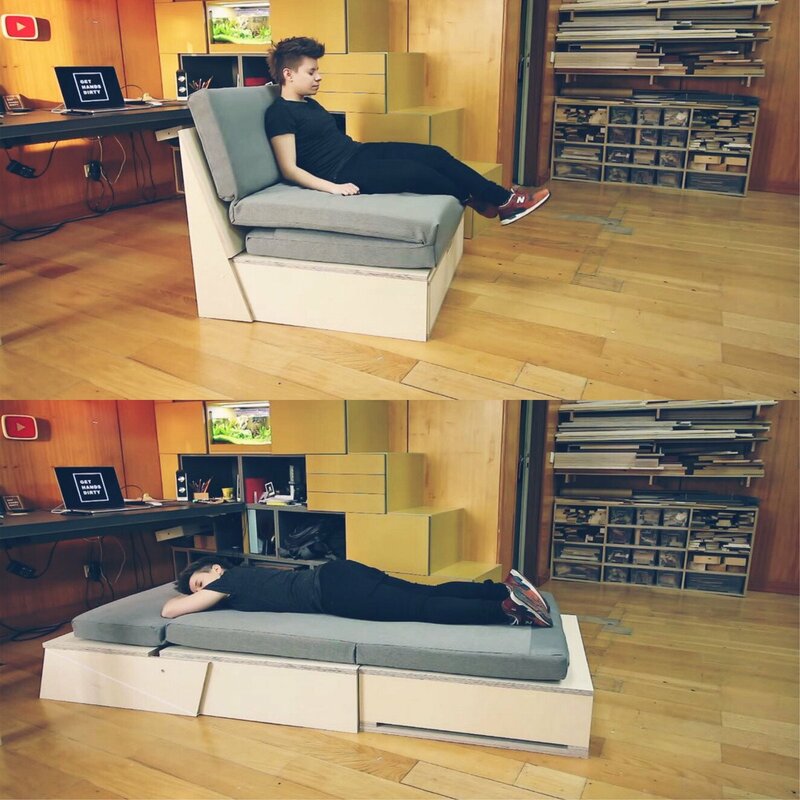 If you are trying to save some space in your room, this one is an ideal bed for you. You will not only have a bed but three drawers that you can keep your things in. Another good thing is, you don't have to leave the bed on a lazy day if you're trying to find something in the drawer. However, I suggest to you to get off from bed if want to get something from the drawer. You don’t want to accidentally fall from the bed, do you? Now this sleigh bed will give you the 19th-century aura. It’s quite heavy due to the materials used for this bed but it’s great for relaxation after a long run. I like this bed since I’m the type of person who likes putting her feet on top for proper blood flow. According to Sit ‘n Sleep, putting up your legs in an elevated position, makes you feel relaxed, sleep well and reduce inflammation on your legs. 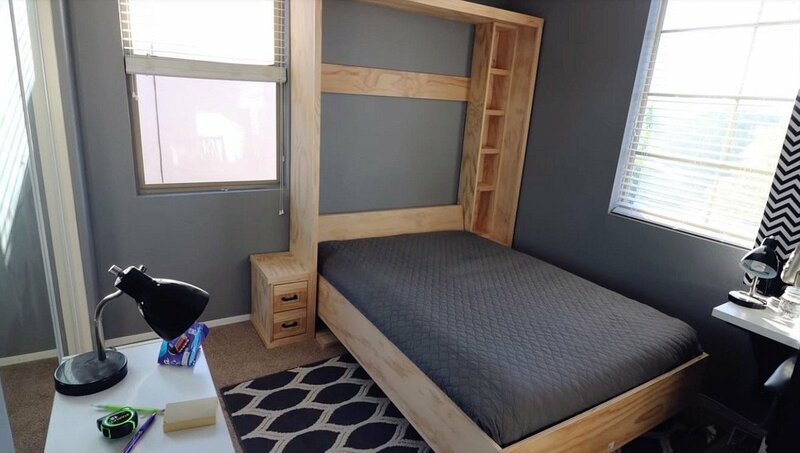 It seems like this bed has the slogan of “If you can do all, why not?” It looks very simple but hey, you can make it as your sofa, bed, a coffee table and a storage box. Plus, you can bring it anywhere in your house without enduring a lot of pain. This is one of my favorite because it’s very useful and you can only spend a little on creating this multi-functional bed. 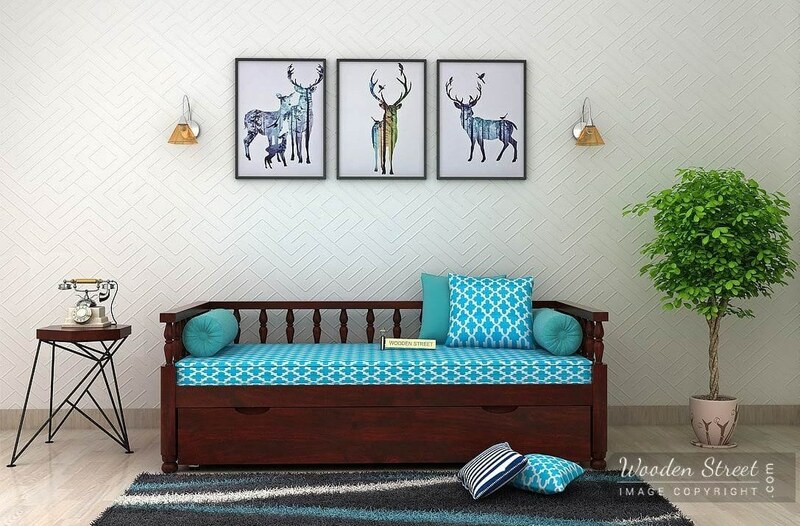 This one can be a comfortable sofa in the daylight for your visitors. While when the night comes and your sleepyhead kicks in, you can make some few adjustments and move some parts of your sofa then voilà! You already have a bed. Have you ever felt going to the gym but you don’t want to travel? You must be thinking that it would be nice to work out in your house but unfortunately, you don’t have enough space. Well, this Murphy bed is suitable for you. Once it’s hidden on the wall you can have as much space as you need for working out, dancing etc. This is a very interesting one. 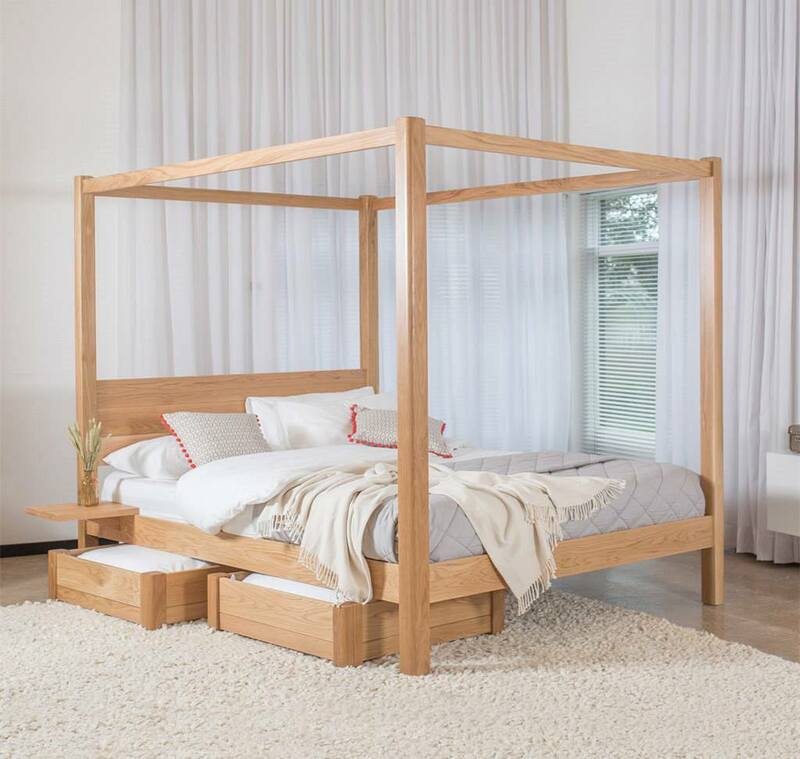 The great thing about this bed is that it’s portable, so you can everywhere and after assembling it for a few minutes, you will have the same bed frame just like the traditional frame at home. This is very ideal if often moving from one place to another every other time. So if you have children and you want them to be in the same room but also want to have a bigger space for a playroom, the trundle bed works best for them. Especially if you’re worried to use a double deck bed because someone might fell off. You can’t expect kids to play very carefully especially when they’re having fun. 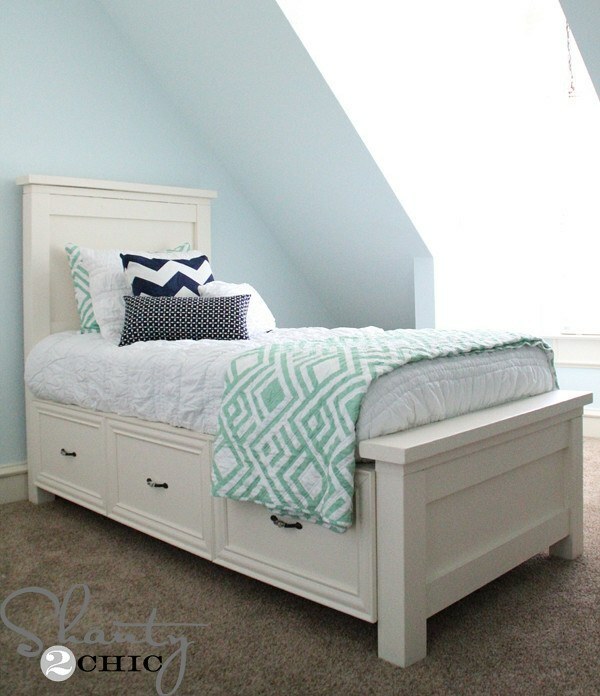 Another trundle bed that is very useful for a family with quite large members. This is also ideal for people who have a business like a hotel or a backpackers’ inn since this is good for customers who check in as a group. It has much bigger space so 4-6 people can fit. I’m sure your kid’s classmates will love this when they go for a sleepover into your house. 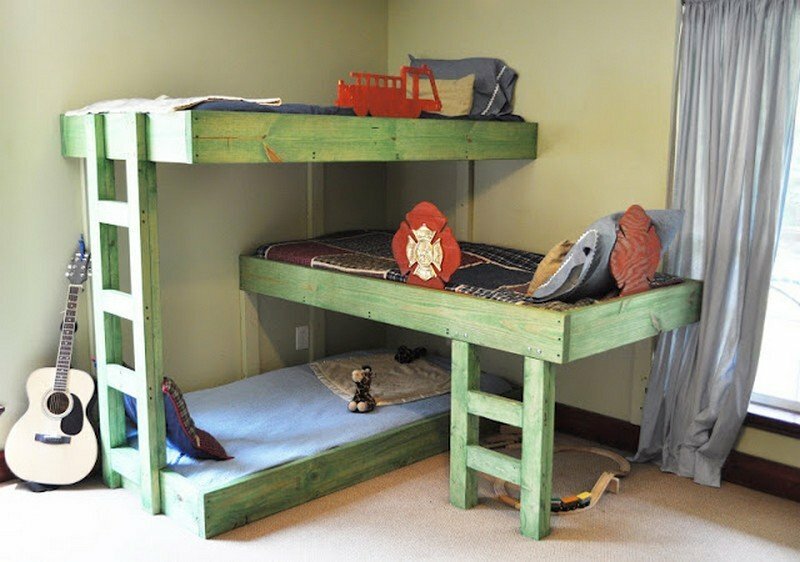 Now if you don’t mind your children climbing up and down (I notice that the children love climbing), you can try this triple bunk beds. 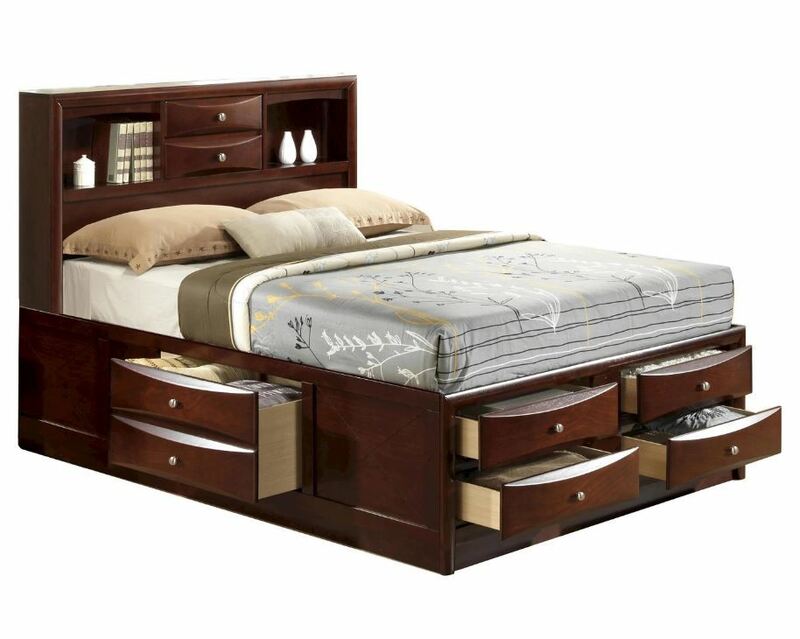 This bed is very ideal for large families with limited room. It will not just save you some space but will help your children have a great bonding since they are kept in the same room. Awwww. This is what every little girl’s dream who likes Disney movies. This bunk bed will provide your little princess or princesses to explore her/their imagination while they are playing in their room. With this, I don’t think she/they will be easily bored during rainy days. How I wish I had that when I was a kid. 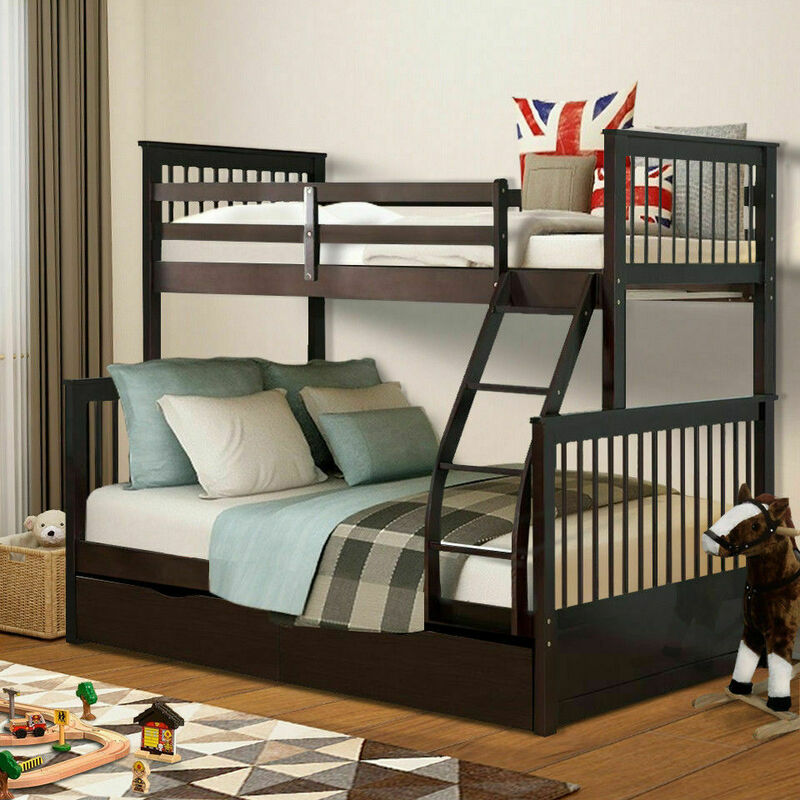 Prioritizing your children’s safety is a must and this bunk bed can help you feel at ease while your children are in their room. With the wider stairwell, it makes them safer and they can also store their toys and books below. The kid above doesn’t have to worry about falling too since it has a bed rail to prevent someone from falling. Now this one looks amazing! 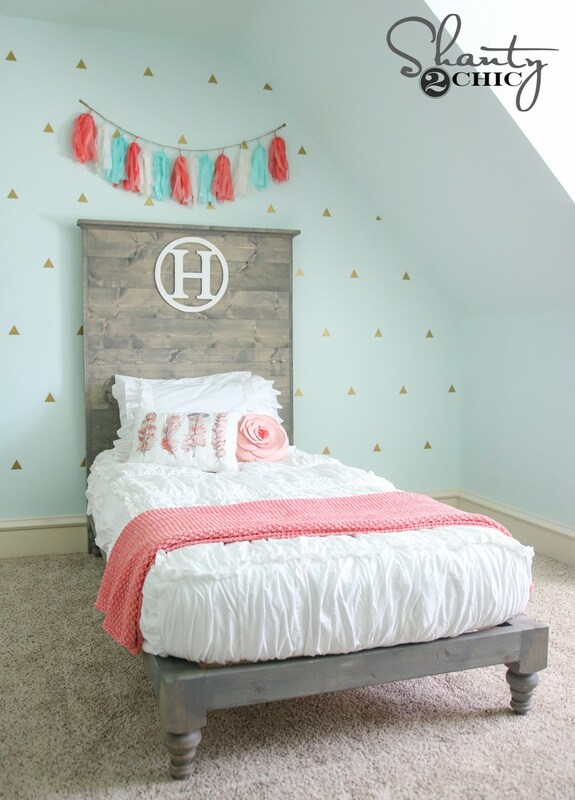 The theme of the room is very pleasing to the eyes especially if you’re into cabin-type designs. 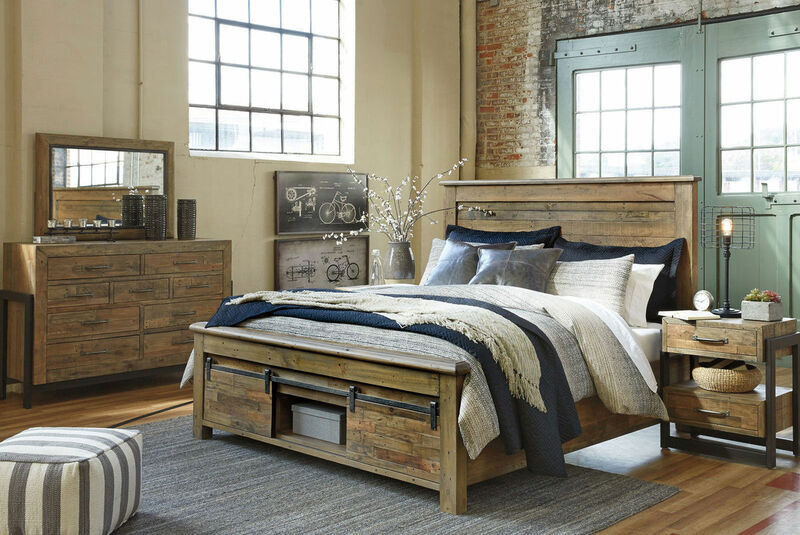 The bed frame will give you that “Pirates of the Caribbean” vibe while relaxing on your free time with a family or friend. Anyways, I absolutely love the whole decoration of the whole room. Your pet deserves some comfort too! 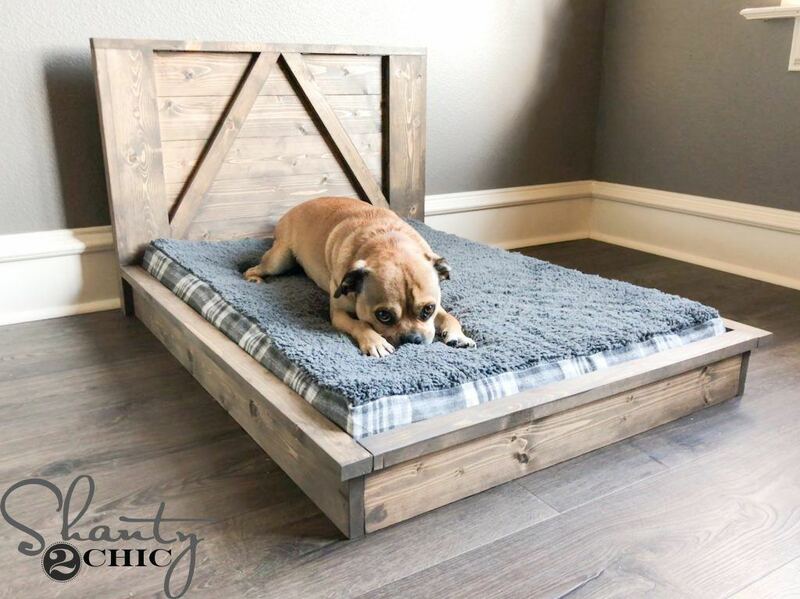 Take a look at this wooden bed and take some time to create this for your pooch. Once you have finished making it, you will find your cute little best friend laying on it's $12-cute bed. Ready your camera to capture him sleeping adorably in his bed. 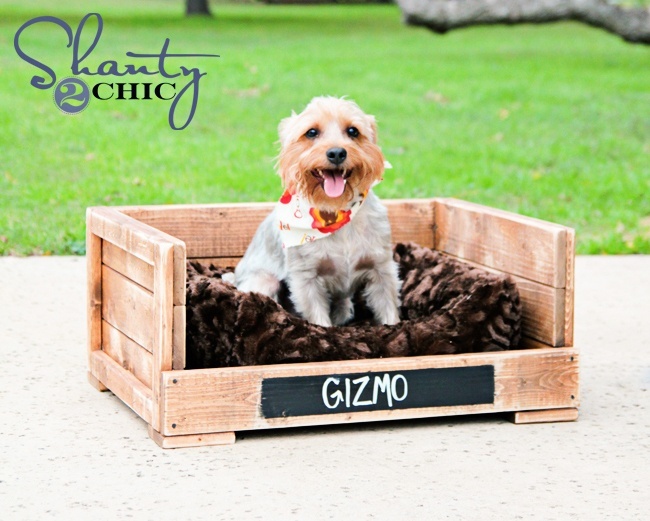 Here is another bed your pooch can be at home with. This one is larger compared to the first one which is great for bigger dogs or cats. Probably, you can also sit or cuddle with your pet in this nice little bed. This bed is ideal for people who like staying outside their garden while being cozy in their sunbathing hours. It must very be nice to feel the nature while you're in your most comfortable state. 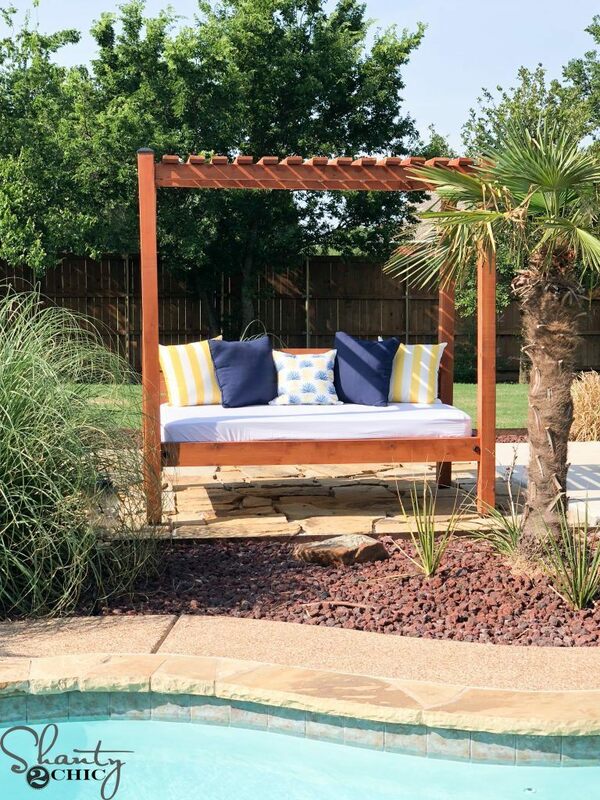 If you like to host a pool party at your house, this bed will make your visitors enjoy the party more. That’s if you don’t the cushion to get wet. Another option is to get a mattress with a leather or plastic cover. 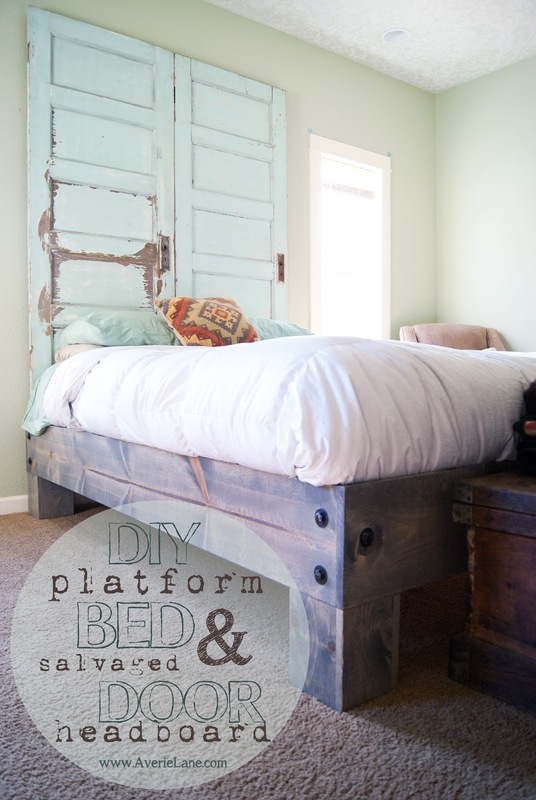 The headboard of this one is longer than the other platform beds. Even though it has a smaller base, the long headboard added an elegant atmosphere in the room. 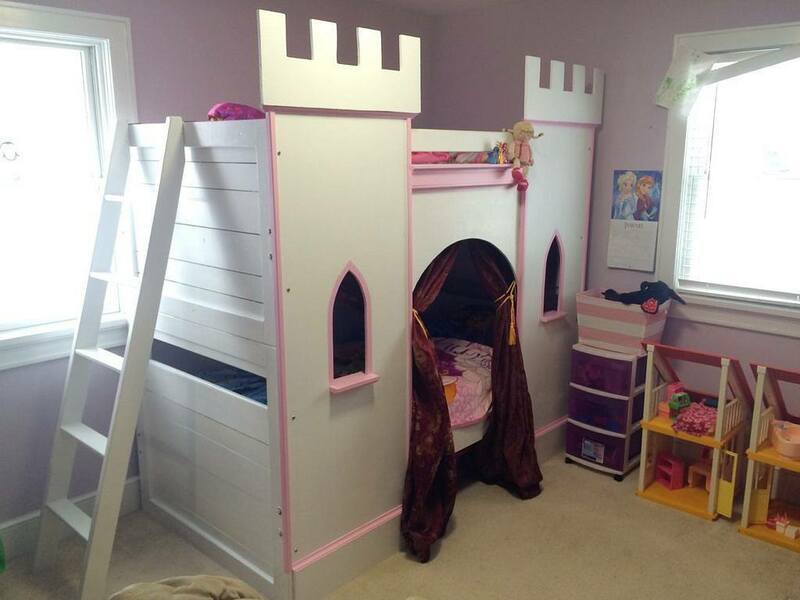 Added with beautiful bedding, it can make someone feel like a princess somehow. Have you ever wished to be Harry Potter and experience living under the cupboard? Well, this one would be great for you. I like this design since it will give more opportunity to enjoy a very small room and organize everything in the drawers. I usually feel the vintage vibe whenever I see a canopy bed. 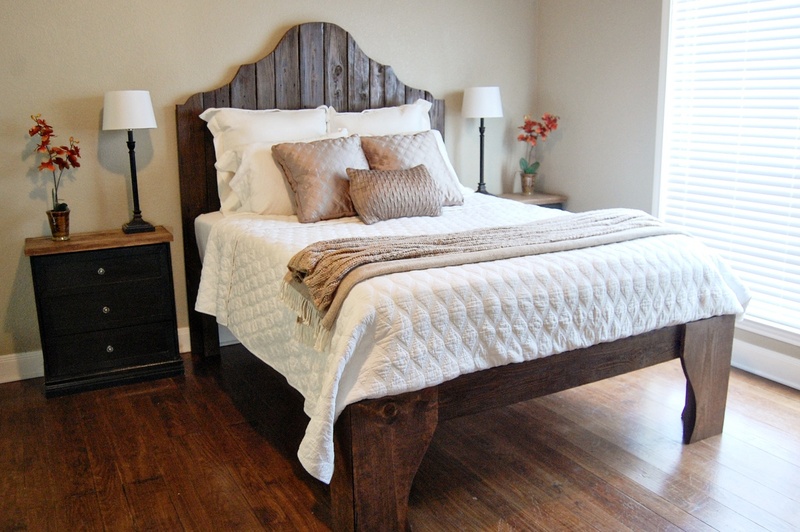 This type of bed frame used to be very popular in medieval times. Noblemen had it with a curtain to acquire some privacy since some of their attendants usually slept in the same room. It is also used to protect the sleeper from the cold once the curtain will be closed. 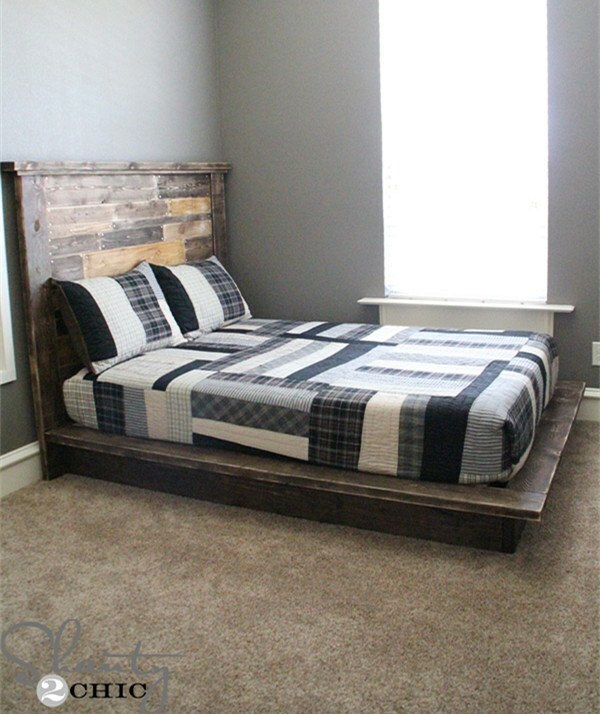 If you don't want to throw your used and slightly damaged stuff, this bed frame and recycled headboard is a good idea to an old piece into something useful. This bed's headboard looks like there's some kind of hidden passage behind that door when there's actually none. Yet you can put something behind it if you want. By the looks of it, it seems that this bed frame is very safe and can last long enough to be passed onto different generations of babies. 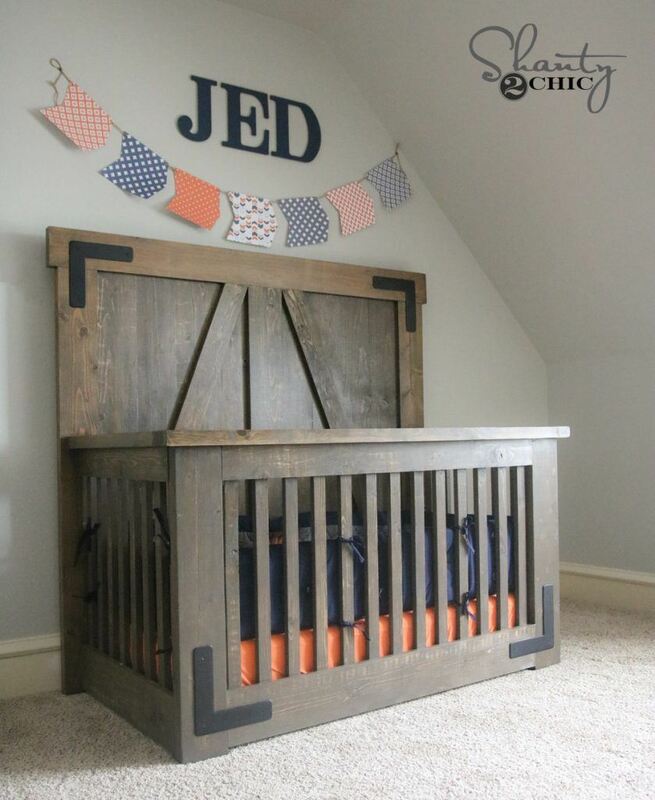 With the cuteness of your baby added to the crib, this one will look amazing in the nursery room. These are just some of the few examples that I saw on the internet. There are thousands of products you can do for yourself by following the steps online. Following the DIY tutorials can help you become productive on your free time. Additionally, this is a great tool to do some sideline jobs especially if you are planning to buy something very important to you that you have been earning for quite a while. Some products will take some time to create but it will a great achievement if you made something useful for yourself. Some of the plans are easy enough for beginners to try. 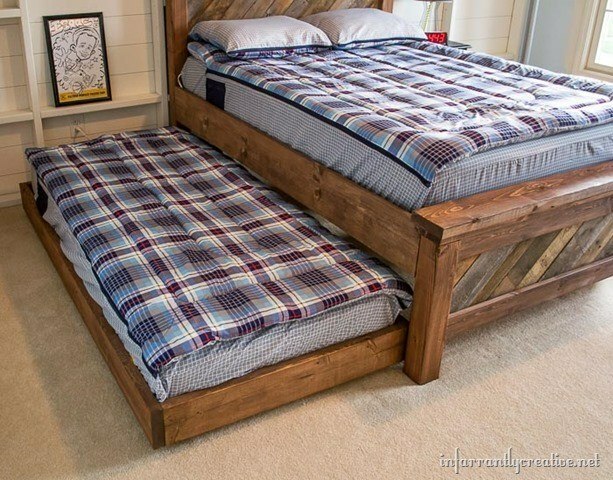 Just make sure you have enough tools to help you create these amazing bed frames. Once you begin woodworking, you can also proceed with other furniture. Woodworking is a very interesting way to spend your free time as it can bring out the hidden artist in you. Good luck and happy woodworking!